Grainger Public Relations » Cracking Crafts Week at Wellgate! Cracking Crafts Week at Wellgate! A cracking collection of free crafts activities are heading to Dundee’s Wellgate to help families celebrate Easter. From Monday 3rd until Friday 7th April 2017, it will be sunny side up for children and families, with a varied programme of free things to make, do and take home. The egg-citing ‘Make and Take’ workshops have been lined up for children aged up to the age of 12, giving them the chance to get creative during the first week of the Easter holidays. All events will take place on level 2 near New Look, from 11am until 4pm. 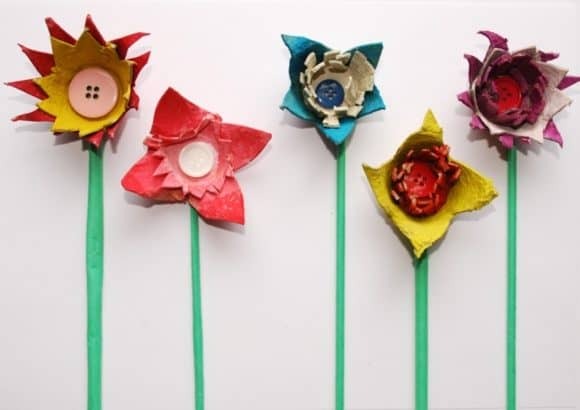 A range of seasonal and eco-friendly crafts will be on offer, giving youngsters and their families the opportunity to recycle everyday items into cute Easter creations. Come along and hatch your own colourful, seasonal crafts out of old egg boxes or transform local pine cones – and your very own hand prints! – into Easter chicks. 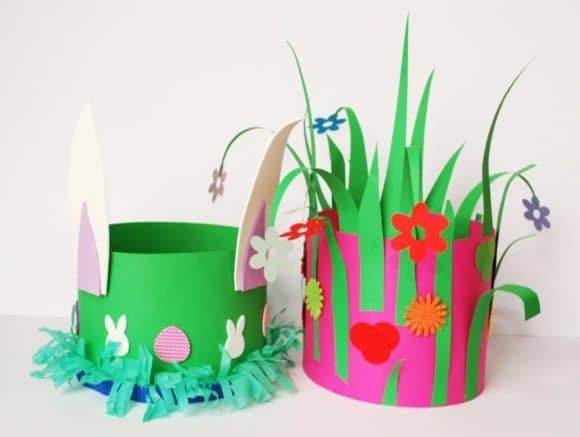 A variety of other Spring creations can be crafted, from Easter plates and bonnets to decorating Easter eggs. Last but definitely not least, try your hand at transforming old socks into sock puppet bunnies. Drawing materials will also be available throughout the week, as well as a fantastic prize draw, with a number of family friendly prizes up for grabs. And, if all of these creative goings-on whet your appetite for more, why not pop in and grab a crafty bargain while you’re in the centre? There’s a huge range of affordable arts and crafts materials within The Works, with lots of great Easter offers available in The Entertainer too, not to mention Poundland, Home Bargains and B&M.